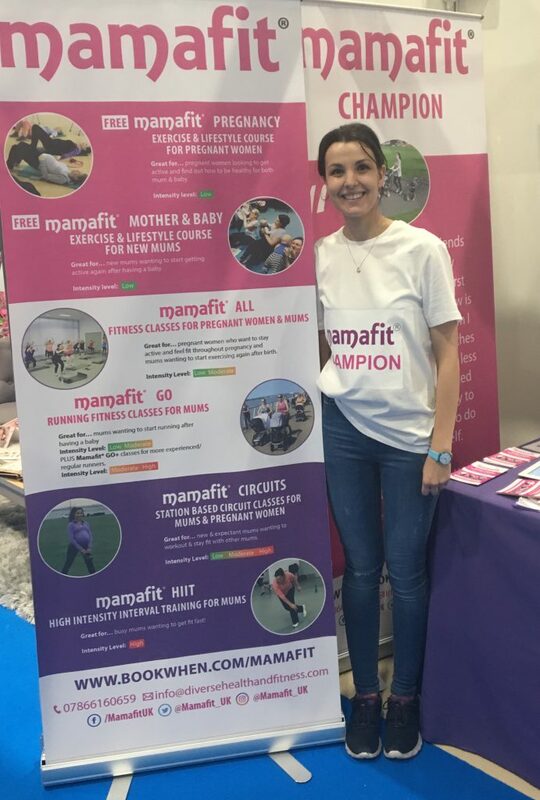 Our Champions are 'normal everyday mums' just like you, who have attended and benefitted from Mamafit®, keen to share their stories to promote Mamafit®; helping you to feel healthy, get active and experience the same benefits as they have! Our 1st Champion is Ellie, mum to Oskar who attended Mamafit® Pregnancy before attending Mamafit® GO and Mamafit® CIRCUITS postnatally. Its hard to believe how the journey started way back over 2 years ago when I am trying to battle tea times and tantrums with a toddler. I was one of those mums that found out I was pregnant around the 4 week mark by a trip to the Doctors about my acne. Leaving knowing I was going to be a mum made it scary and the pregnancy feel about a million years! Since around the age of 13 I had always struggled to put weight on with anorexia playing a big part of my teens and my so far adult life. Everyone knows basic anatomy; get pregnant means growing a human hence forth weight gain was definite. In my head I can hear these alarm bells ringing, WEIGHT GAIN, WEIGHT GAIN. Now to most people weight gain is neither here nor there as long as the baby is healthy. I tried so hard to focus on that, I wasn't feeding myself, I was feeding my unborn baby. It was my job as their mum to nutritionally support them until they left my body somewhat 9 months later. Looking back, I think these thoughts around food fixated in my head and made me feel worse! I was a nurse on a very busy and heavy ward whilst pregnant (I know what you are thinking, that's most NHS hospitals these days!). 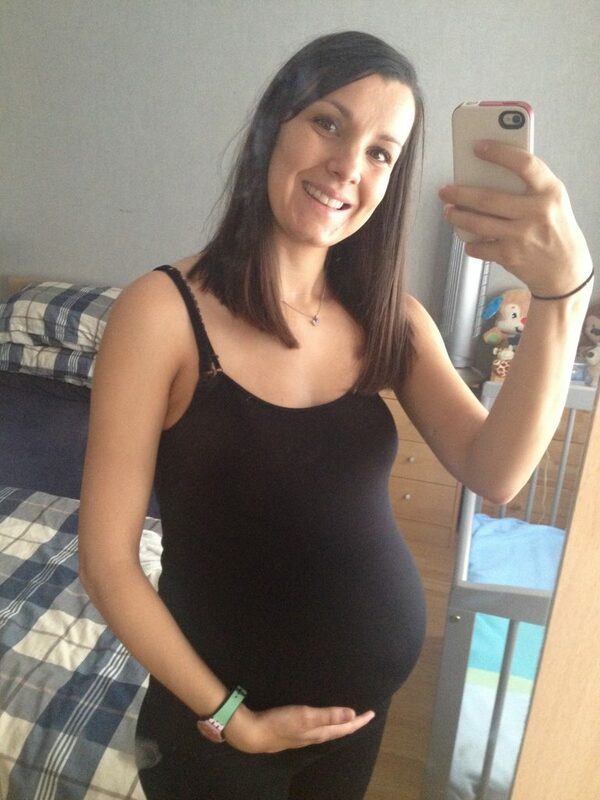 I felt like a burden on colleagues and patients as I started to show my bump more. My midwife suggested that I find some form of exercise that would benefit me and baby. May I add a pre baby work out for me consisted of 50 minutes of Hell, otherwise known as ‘Insanity’! After trolling through websites trying to find something that fitted in with health and pregnancy I came across Mamafit held at Dingle Childrens Centre. It was going to be a 6 week course doing exercises and discussing healthy living. The time arrived for the first session and I was reluctant to go in. You hear talk about the ‘yummy mummies’ and ‘those who glow in pregnant’. In my head I thought all these woman will look great and be having fantastic pregnancies. In reality it was exactly that, reality. The group consisted of lovely mix of 'normal' expectant mums with the same hopes, challenges and anxieties as me, it was great to be surrounded by pregnant women in similar situations. Rob, the instructor introduced himself and told us about his passion for empowering and educating pregnant women. It felt great listening to him, that for once it wasn't a personal trainer who wanted to work with boxers or celebrities but one of the most common groups; pregnant women & mums. The course itself was flawless; each week focusing on exercises and a specific topic. We had the opportunity to ask questions and gain advise. As a Nurse on 14 hour shifts I was struggling with my nutritional intake, instead of fruit and veg it was scoffing a packet of biscuits at the Nurses station. With the help of Mamafit, I was able to devise a meal plan; make sure myself and baby had enough energy to get through the day. Now lets talk about Mamafit friendships; you know when you meet someone and start talking to them and you know they are going to be your person? That’s what I got when I met Hayley. She was chatty, friendly and like myself anxious about the whole first time mum thing. We clicked. In that Mamafit class we formed a friendship that would last a lifetime. We stayed in touch after the 6 week course had finished getting more apprehensive about the fact that we would be responsible for a tiny human soon. 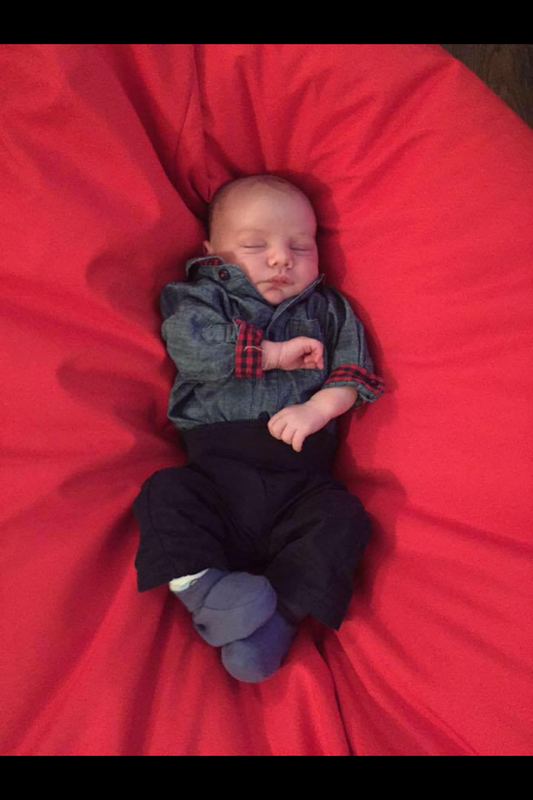 Oskar my little boy arrived first on 27/12/15 then Hayley had Faye somewhat two weeks later. Those few weeks were crazy; family visiting, trying to get Oskar to feed from the breast, sleepless nights, Nathan and I trying to figure out our new family unit. Then it hit; postnatal depression. The one who does not discriminate. Its hard for me writing this 18 months later to comprehend what I was feeling back then. I can only say that Nathan will forever have the upmost respect from me as to what he had to deal with; as a new dad and his the girlfriend he knew and had loved for years change before his eyes. I feel like that’s a story for another time. Hayley and I continued to stay in touch. We’d meet for coffee on a regular basis to discuss the norm like baby poo, unwanted advice from the in-laws and lack of sleep. We decided we needed to get back into things so we booked onto Mamafit GO. It was a buggy running course over a period of weeks where you could run with babies in the prams and have a coffee afterwards. This networking of mums was great; I could feel myself getting back to normal Ellie. After all those months of turmoil with a new born baby I was beginning to find inner peace; by getting out of the house and having regular exercise. Every single one of those mums could relate to you. It was great as one had a tip for colic, one had a tip for teething. I felt like I was on top of the world. Now you may think that sounds dramatic, all of that coming from a ‘yummy mummy’ group. But it’s the truth. Meeting the other mums (and Rob) once a week gave me a sense of achievement; even if the house was chaos when I got home, I had a few hours out to clear my head and talk. Talking is under estimated as a new mum. No matter how you feel, express how you are feeling. Mamafit GO helped me find calm after the storm. The Mamafit® Champion role is a rewarding role giving you the opportunity to share your story and help more mums to be fit & active during their pregnancy and into motherhood. Share your idea; if you have an idea on how you can help let us know!